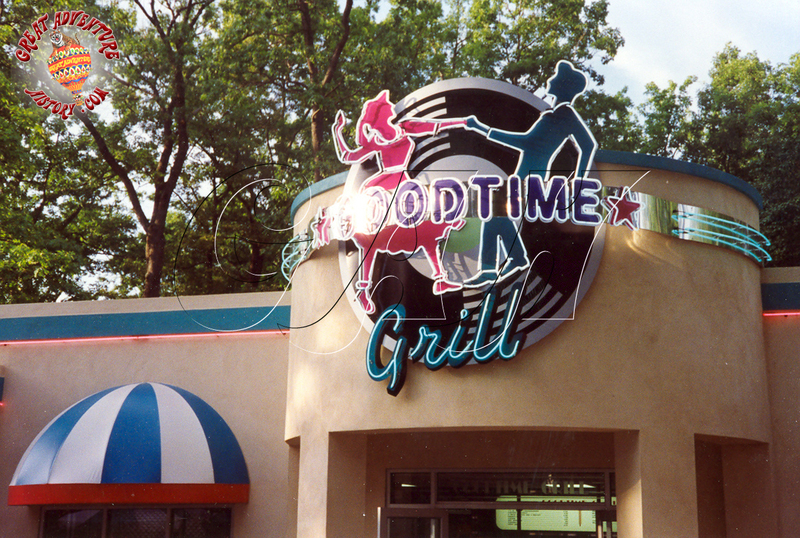 One of the staples of any theme park experience is the food, and Great Adventure aimed to please with three major restaurants and several smaller food stands including Eat Eat! 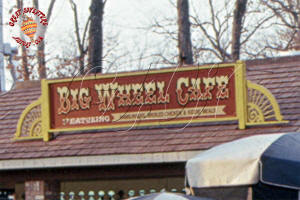 which was a small food stand located next to the Giant Wheel. 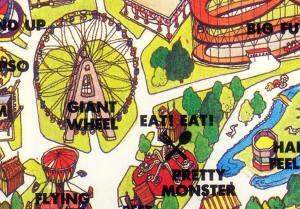 Eat Eat! 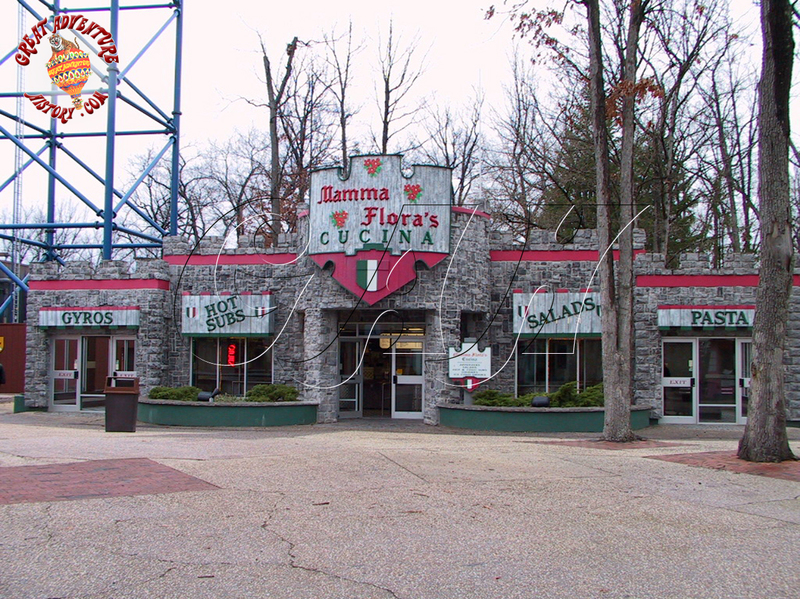 was built to handle the anticipated crowds with a wrap around counter that could serve multiple guests at once from a single central grill area. 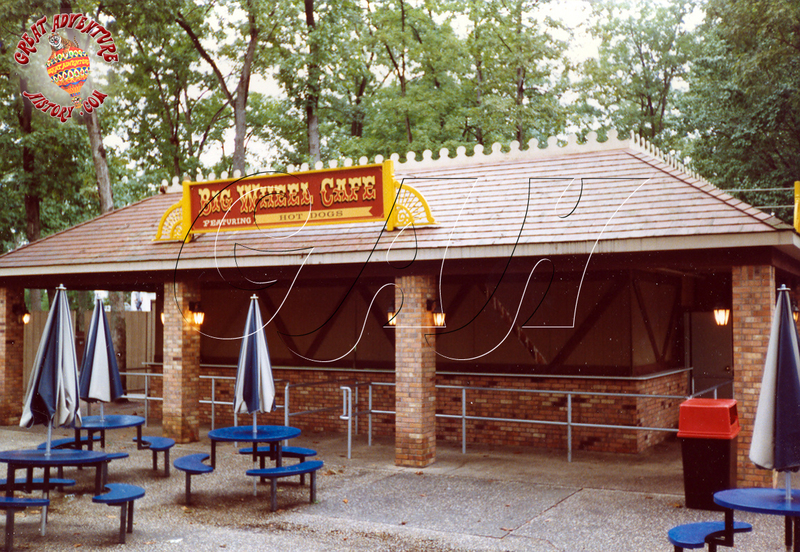 Located next to the Giant Wheel, it was designed to be a more casual alternative to the neighboring Gingerbread Fancy which was one of the park's major restaurants and specialized in more elaborate fare. 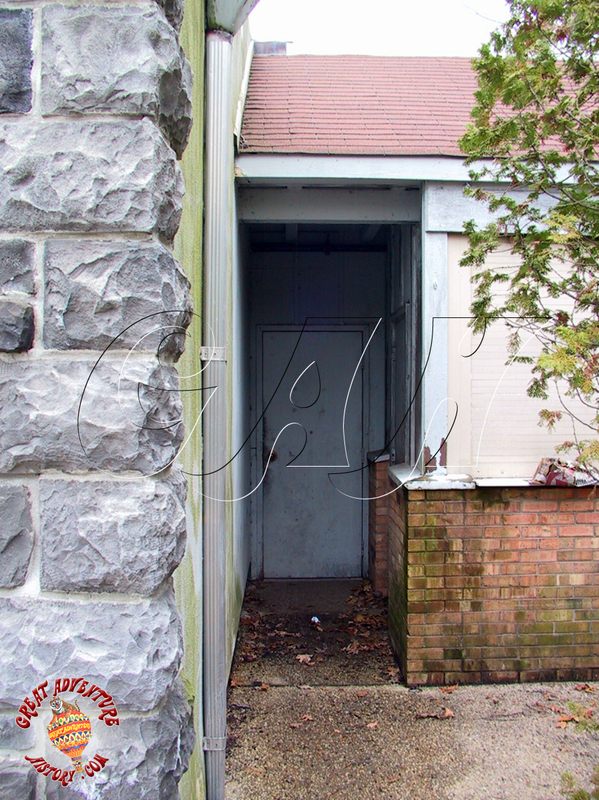 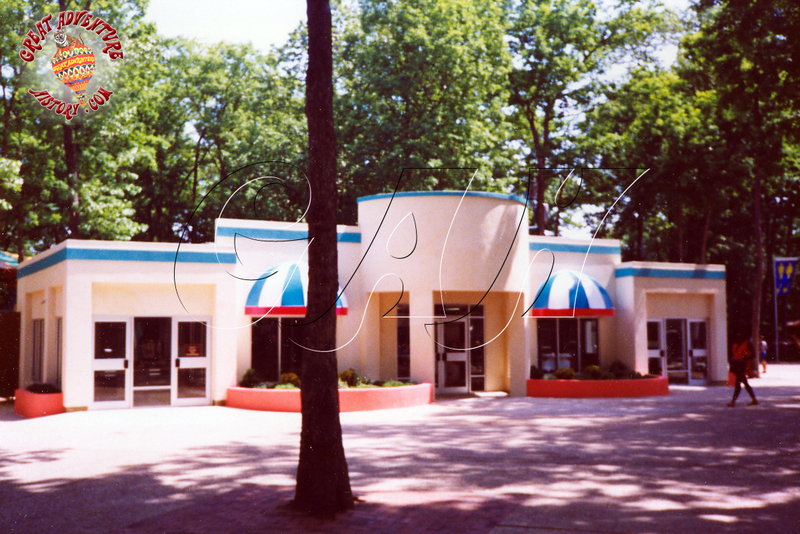 The building was very simple and was a match to the Bandstand Cafe building on the other side of the park and the Fountain Cafe building just down Dream Street. 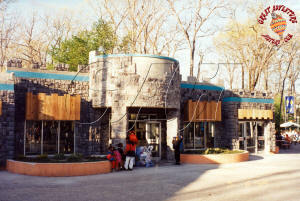 All three were simple structures with a central cooking and preparation area with open counters on three sides where servers could handle multiple guests. 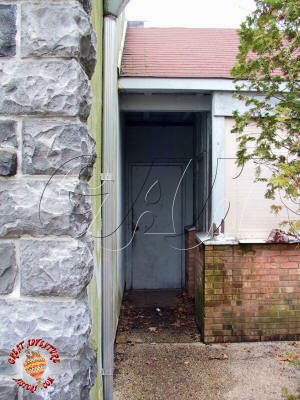 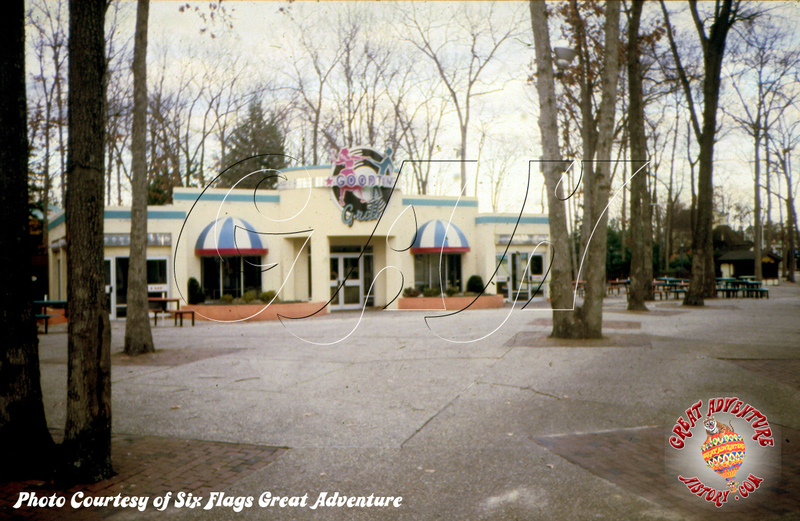 When the buildings were open they were truly open to the elements, with simple hinged plywood panels that could be latched to the counters when the stand was closed, or latched to the overhanging ceiling when the stand was open for business. 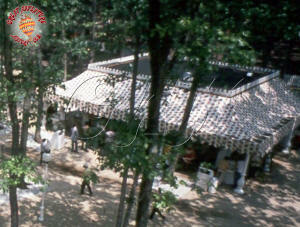 The only shelter from the elements was the simple flat roof. 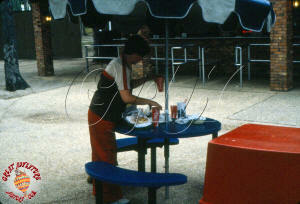 In the center of the stand was the grill with a simple range hood above to ventilate the cooking smoke. 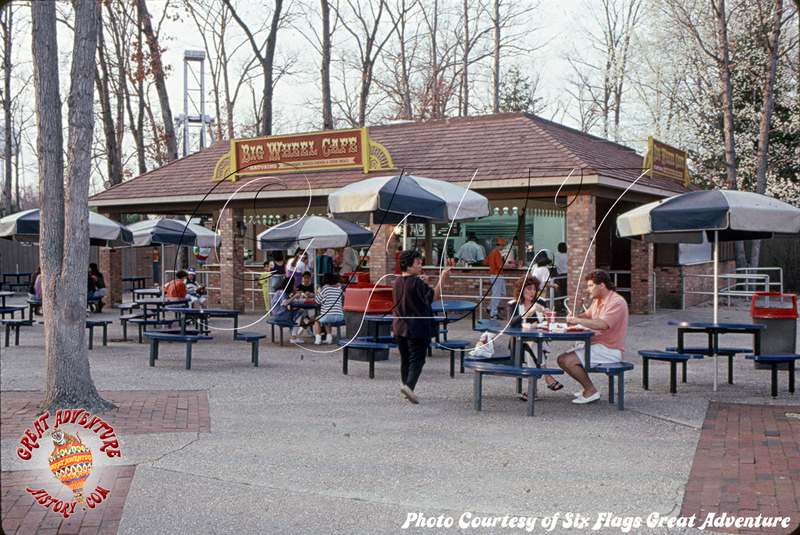 The dining area for the stand was a simple patio with outdoor tables and umbrellas to offer some shade to diners. 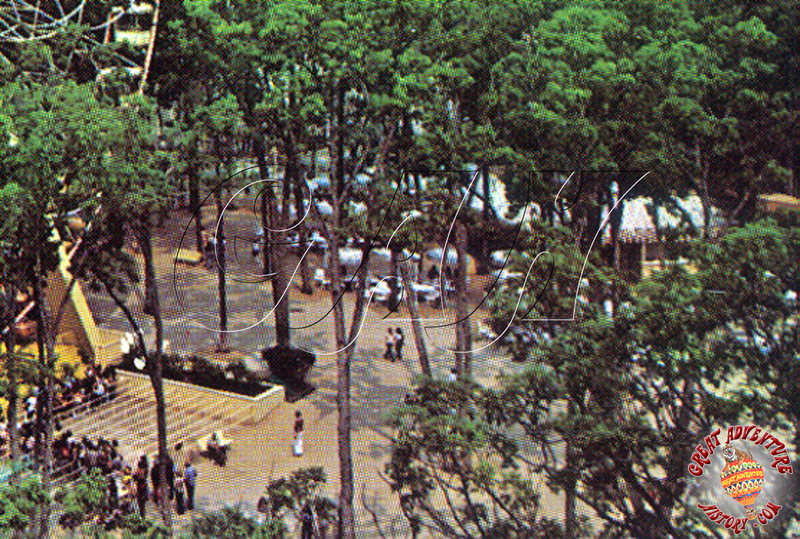 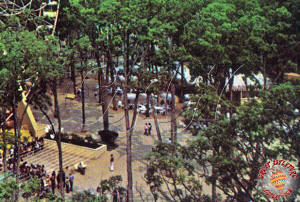 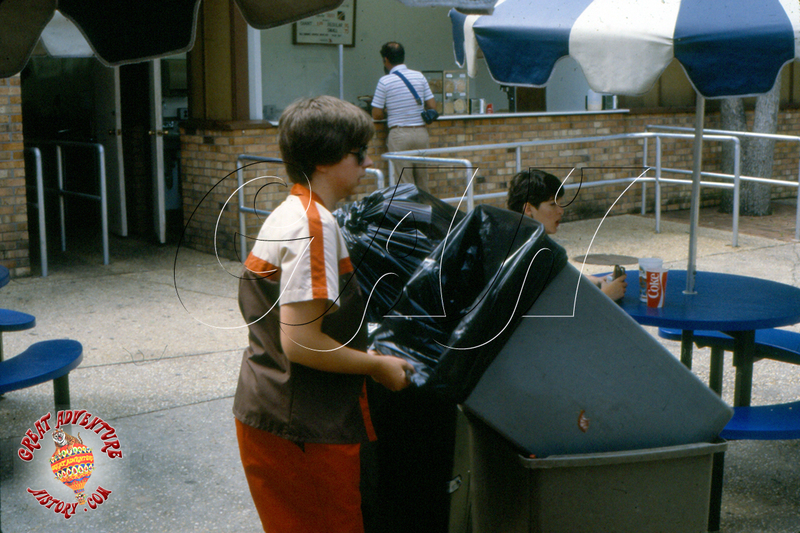 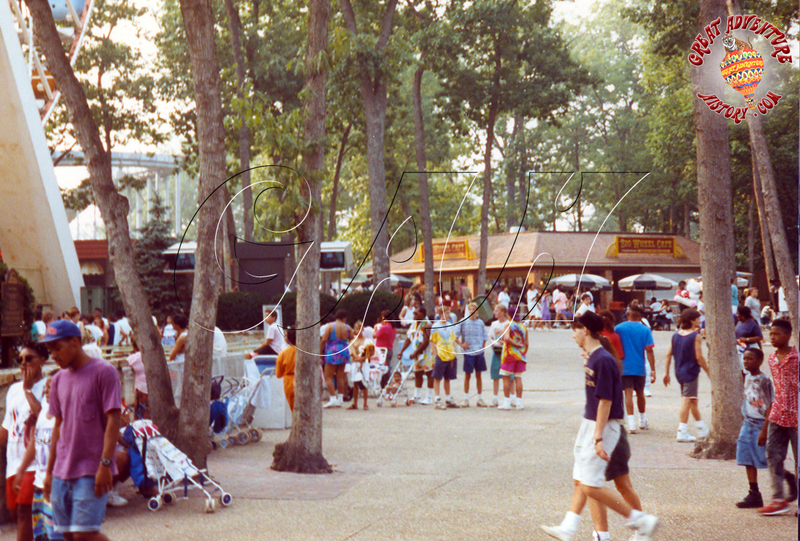 Initially the umbrellas were colorful polka dotted designs, eventually being replaced with aluminum umbrellas. 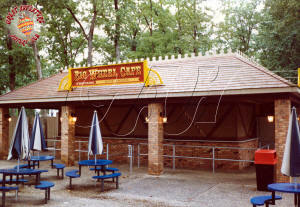 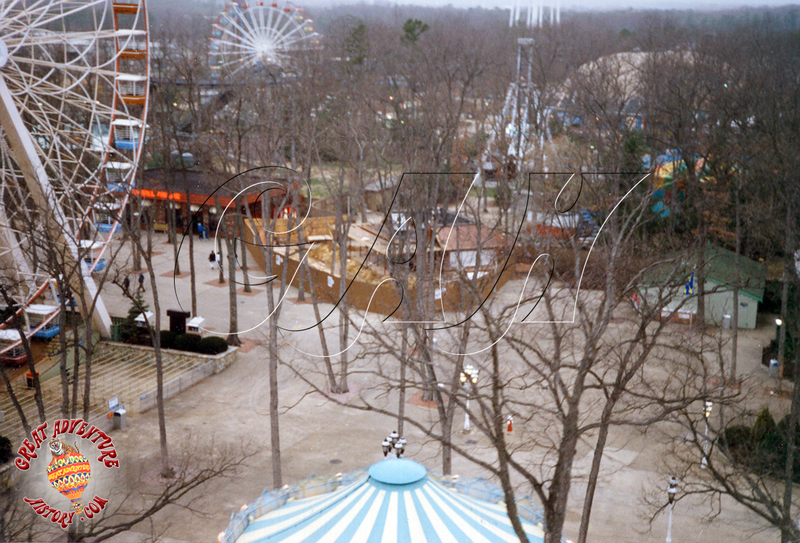 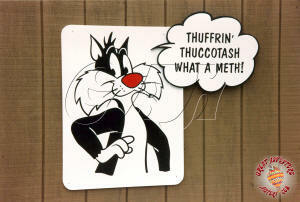 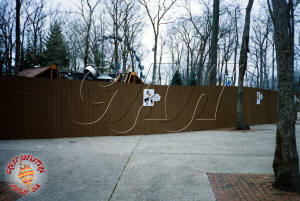 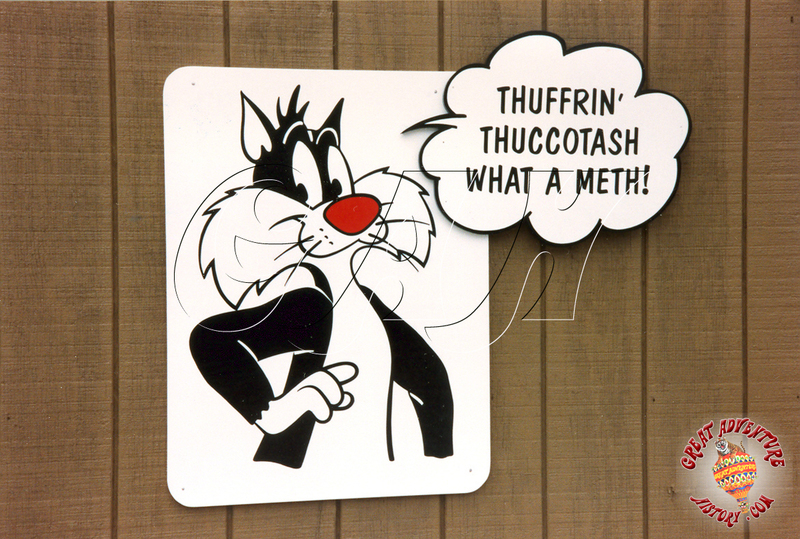 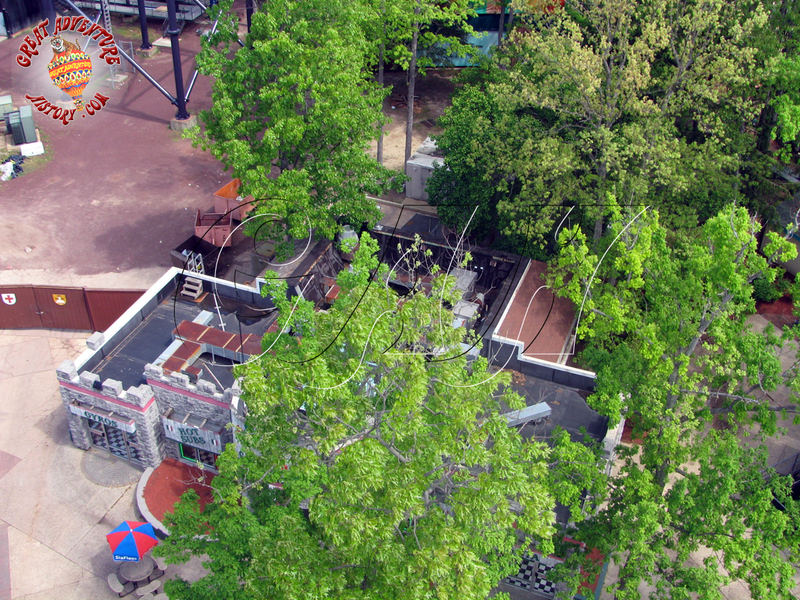 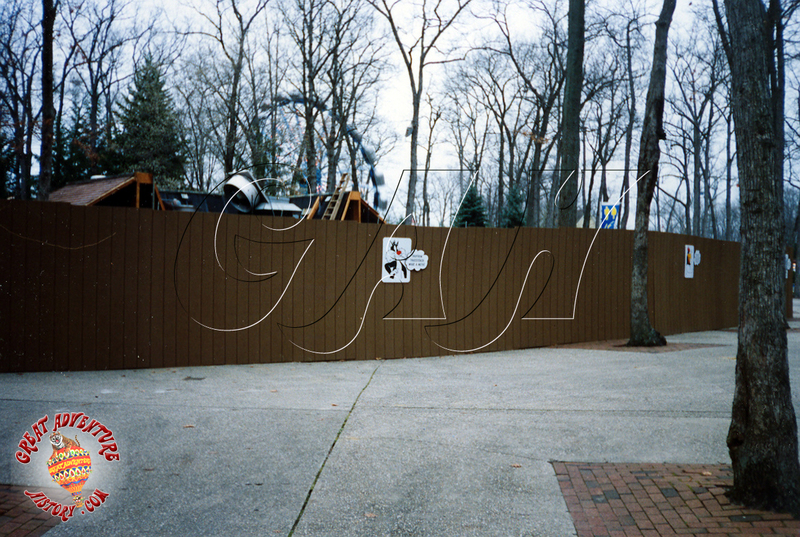 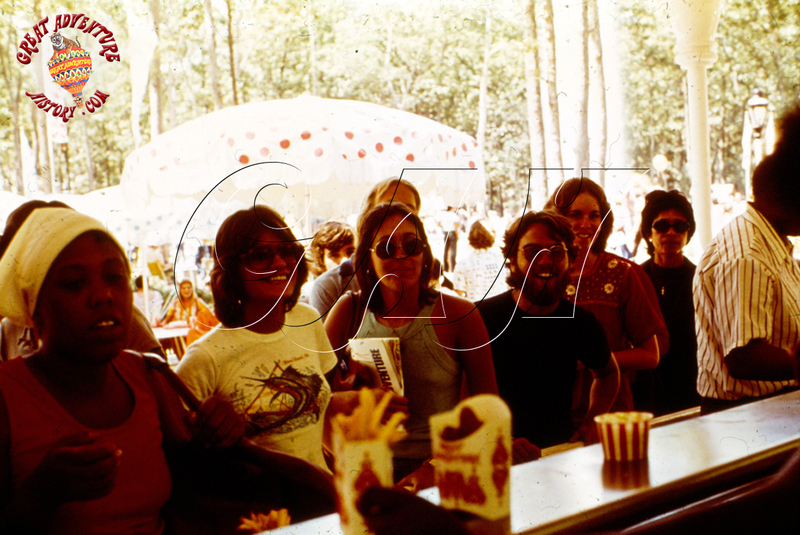 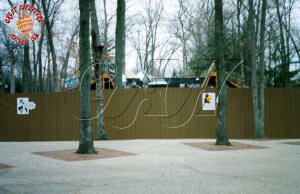 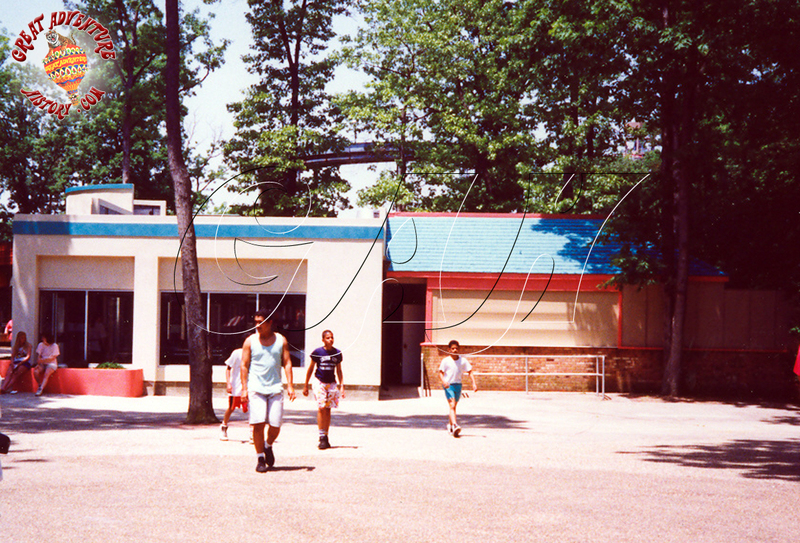 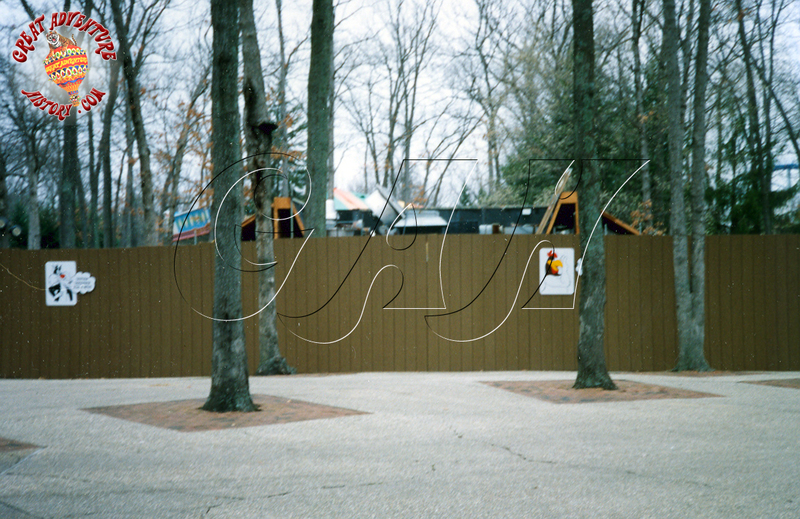 After two seasons the stand was renamed the Enchanted Forest Snack Stand then after two more seasons Fairground Hamburgers. 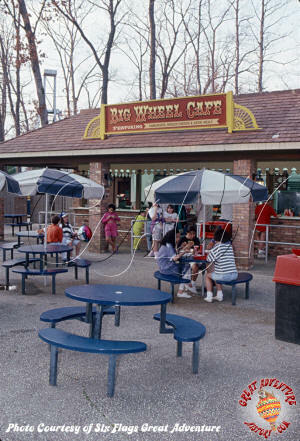 From 1980-86 the stand was named Wheelburger Cheese Steaks and then from 1987-1991 the Big Wheel Cafe to match the adjoining Big Wheel. 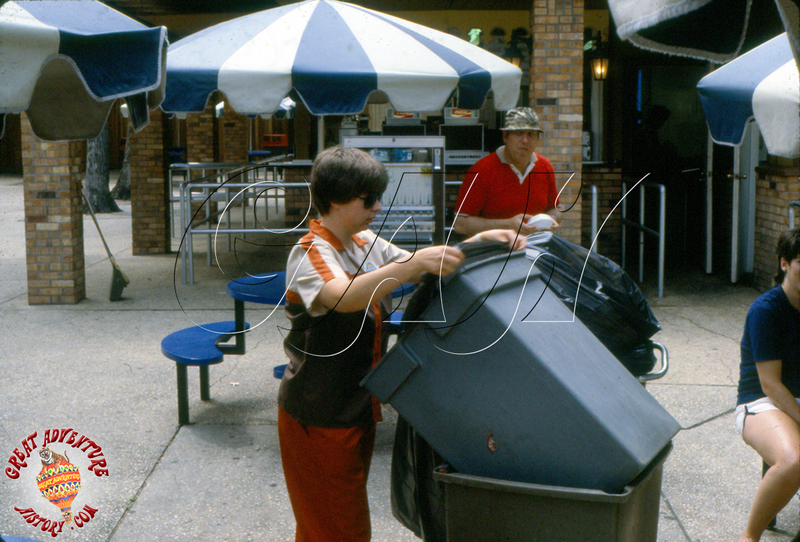 The stand was also updated with new windows replacing the original plywood panels creating a less open concept, but more hygienic with some protection from blowing dust and leaves as well as a level of protection from the ever present flies and yellow jackets attracted by the food and soda. 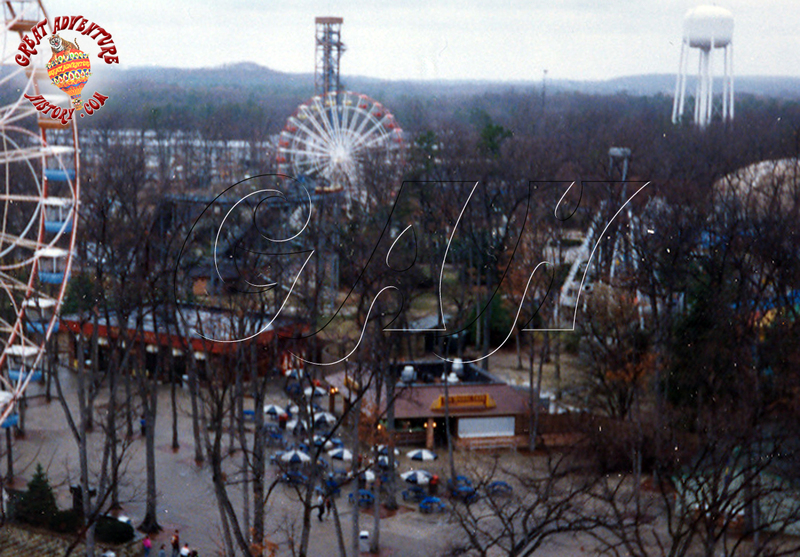 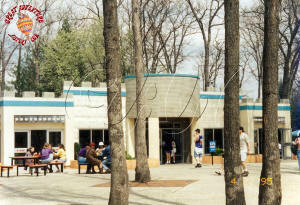 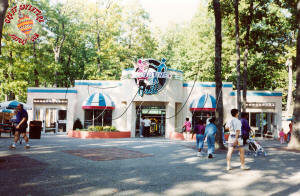 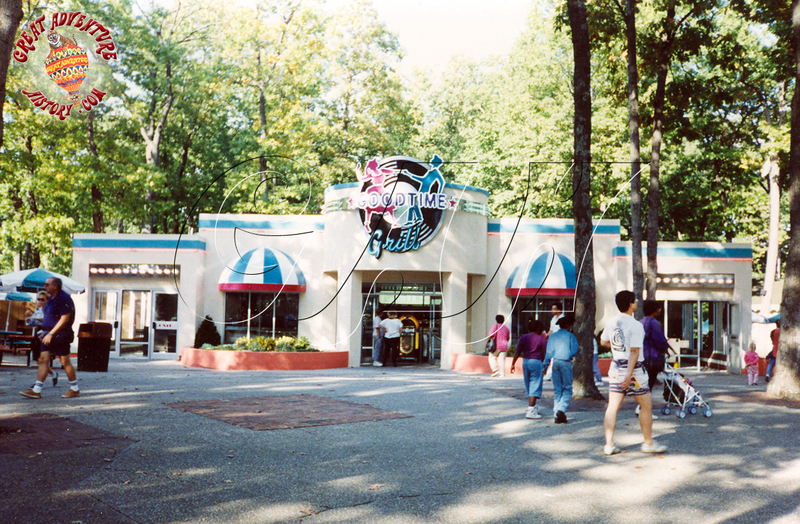 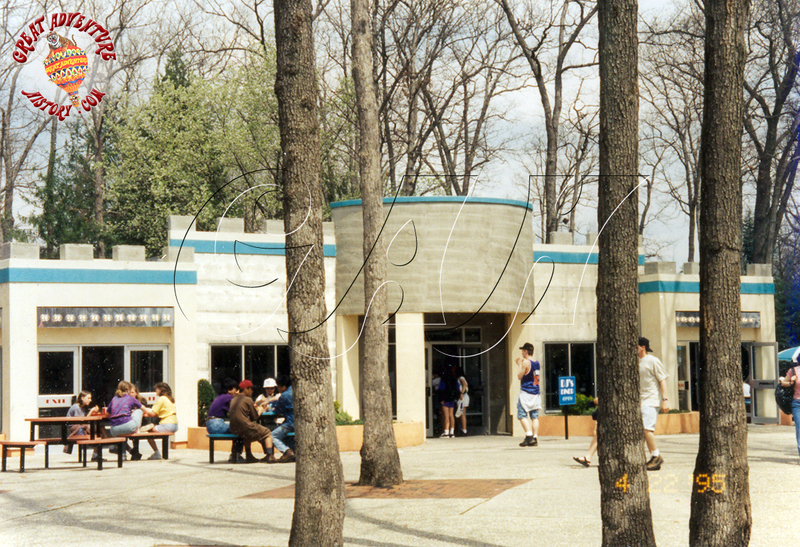 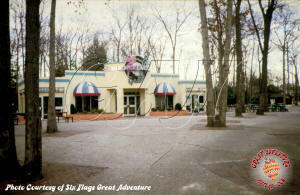 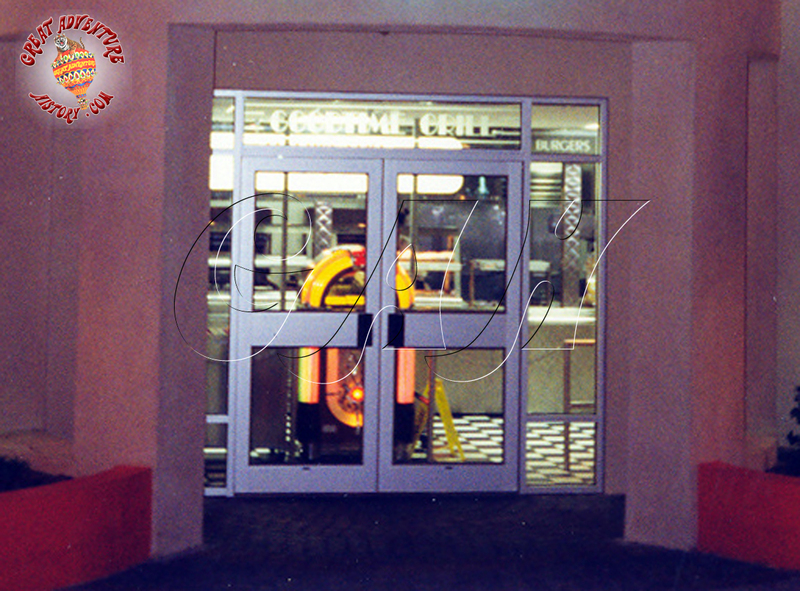 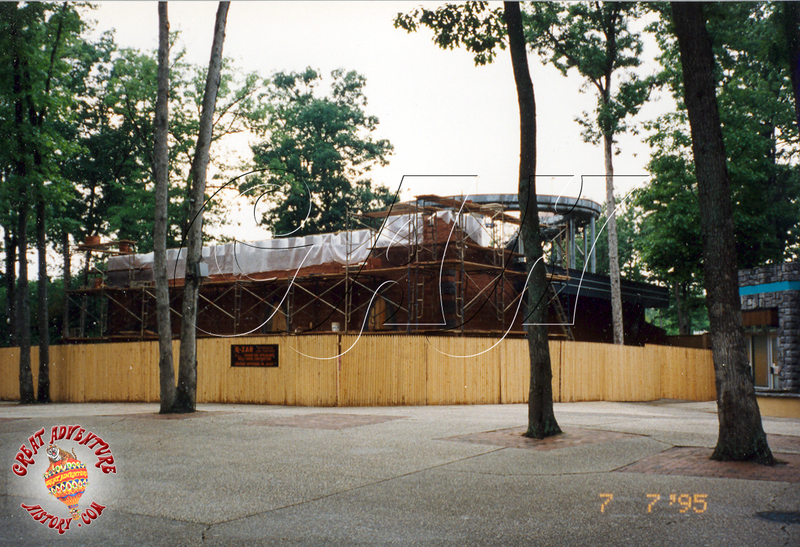 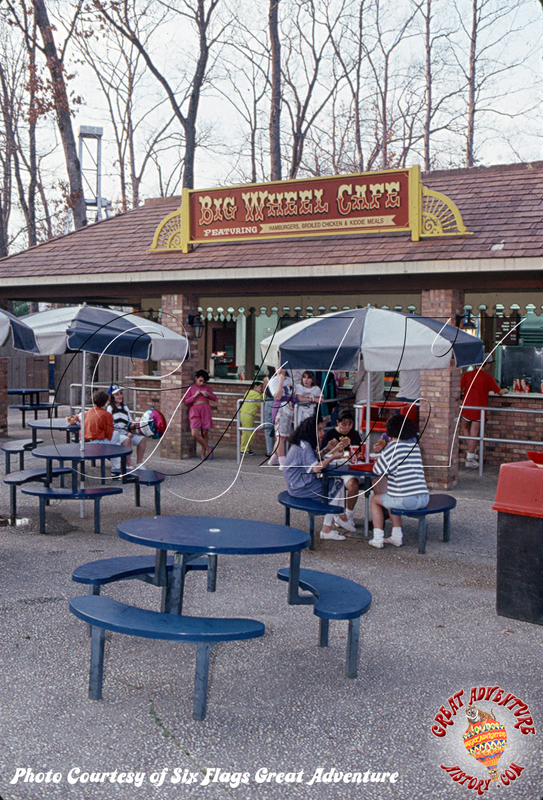 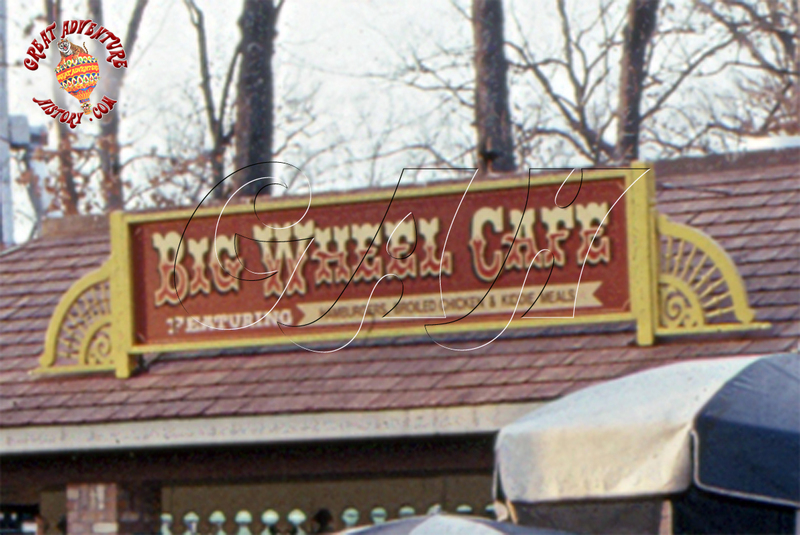 In 1992 Big Wheel Cafe received a major makeover with the stand nearly doubling in size as an indoor seating area was added as part of a major thematic makeover. 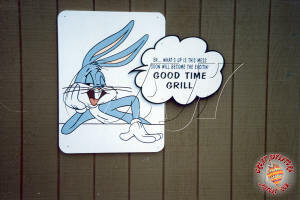 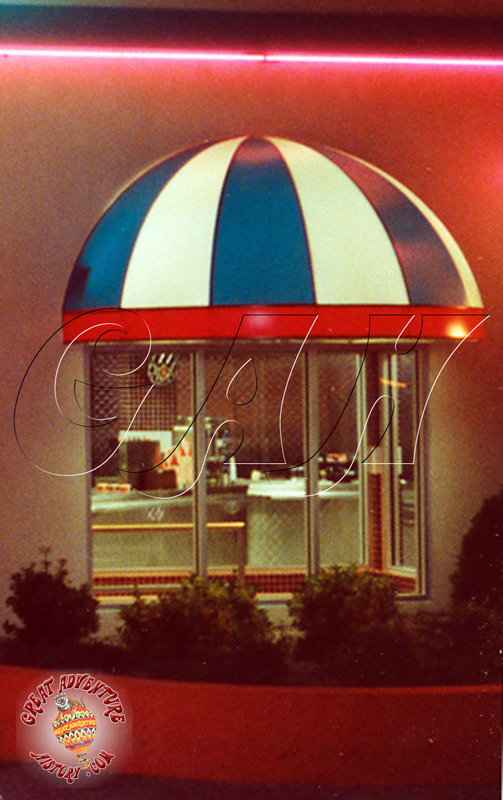 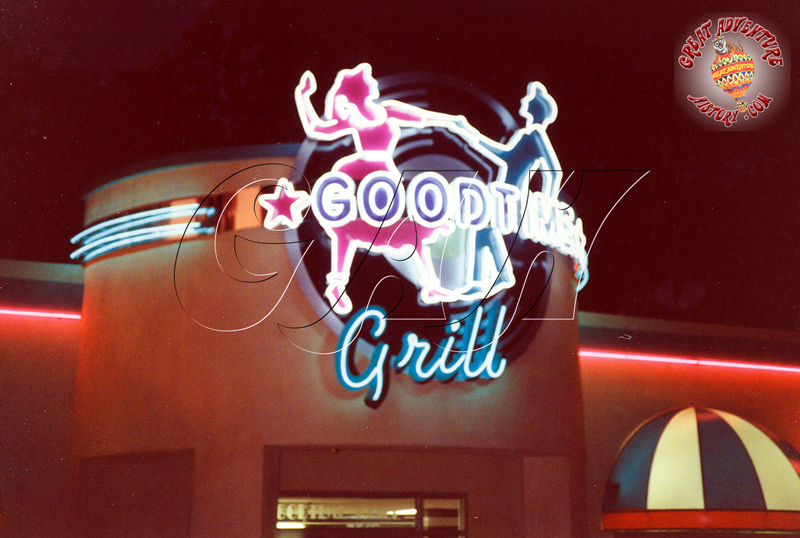 The restaurant was given the name Good Time Grill and was redecorated with a 50's style diner look including neon signs and quilted steel walls and a jukebox. 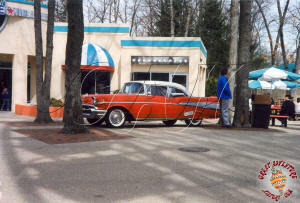 For a time classic cars from the 1950's were parked in front of the building to further enhance the theme. 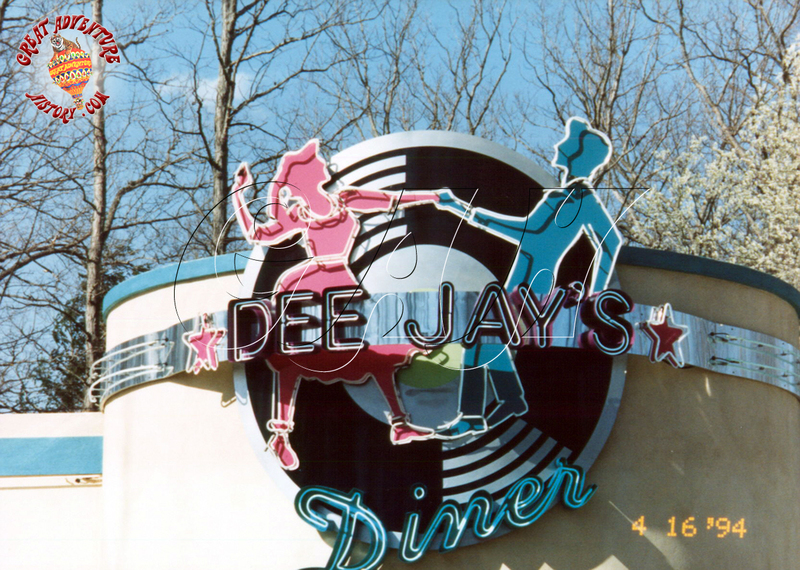 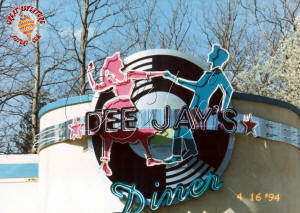 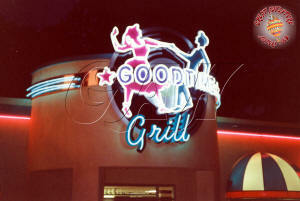 After only two years as Good Time Grill, the restaurant was renamed again becoming Dee Jay's Diner until 1995. 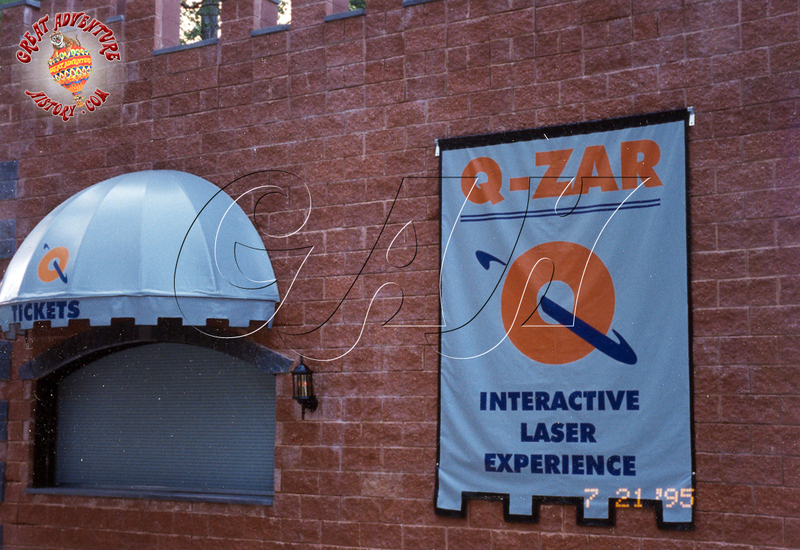 In a sudden change of direction, the building was rethemed again mid-1995, becoming Knight's Realm with an exterior makeover that included stone facing and castle style crenellations, though the interior was left mostly the same as it had been as a diner, minus the jukebox. 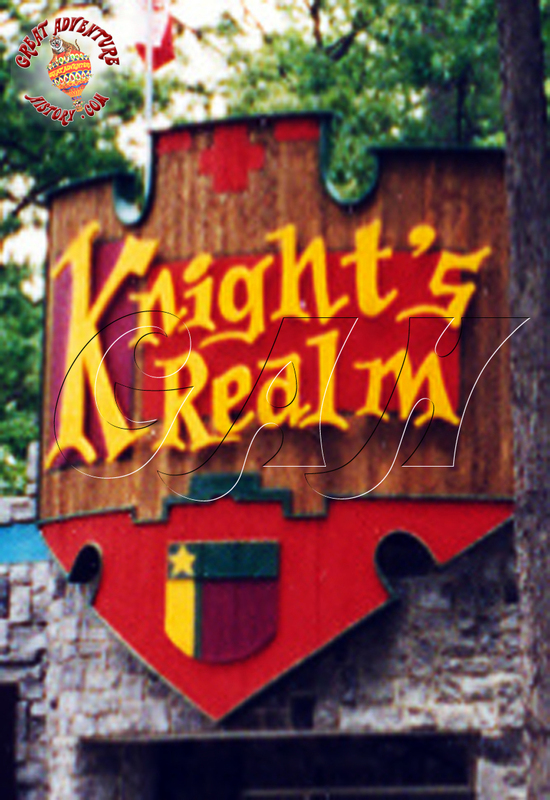 This redesign matched the new motif of the remodeled Pinball Parlor nextdoor which had become a castle themed indoor laser tag attraction. 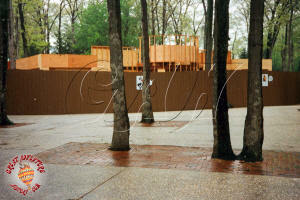 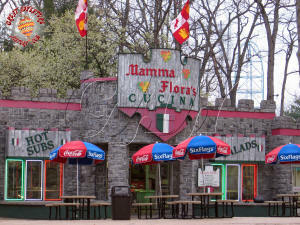 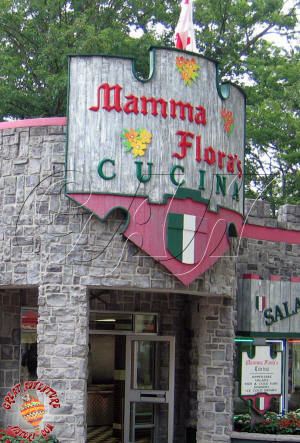 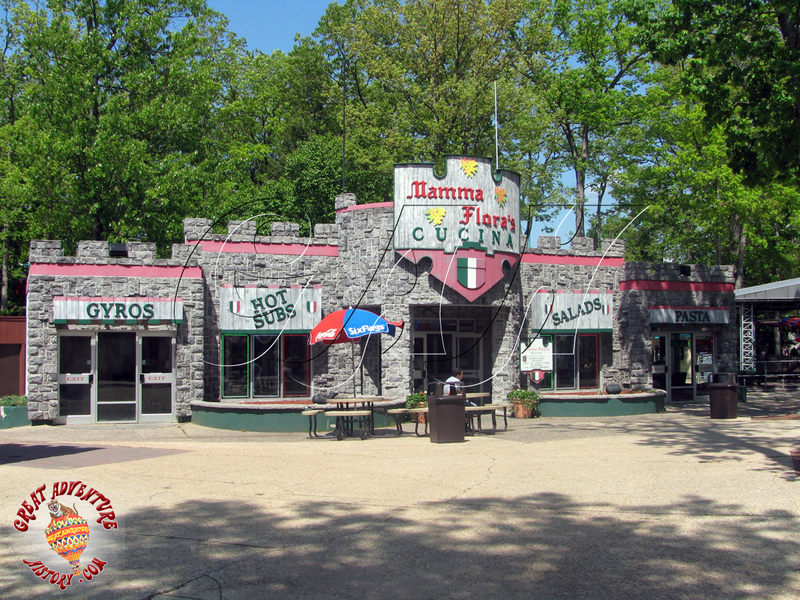 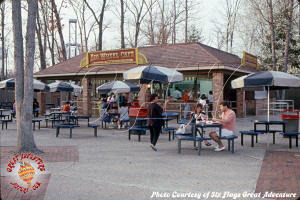 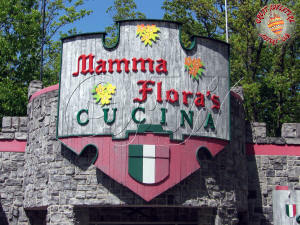 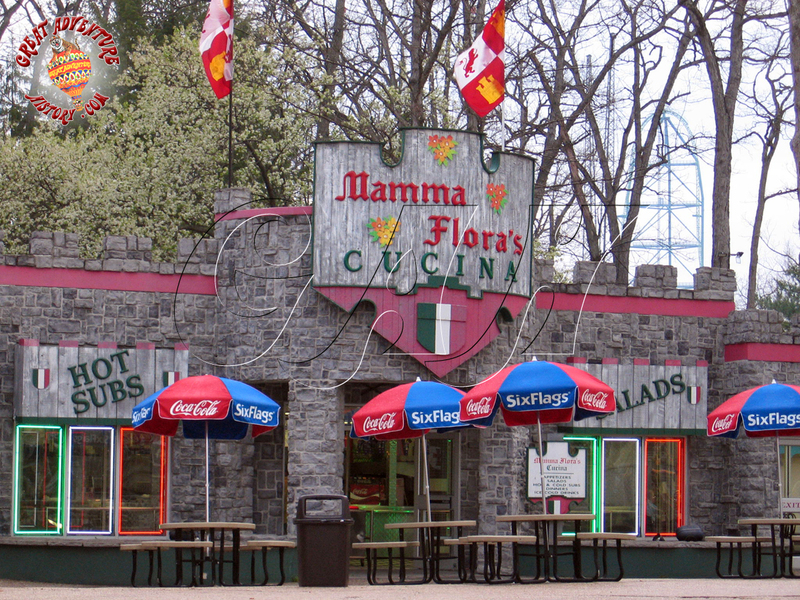 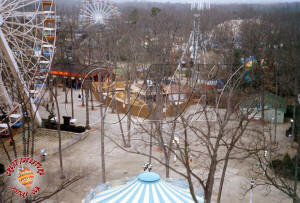 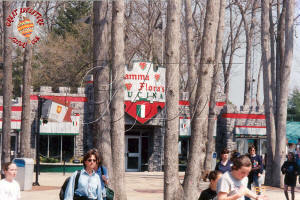 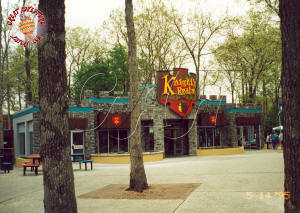 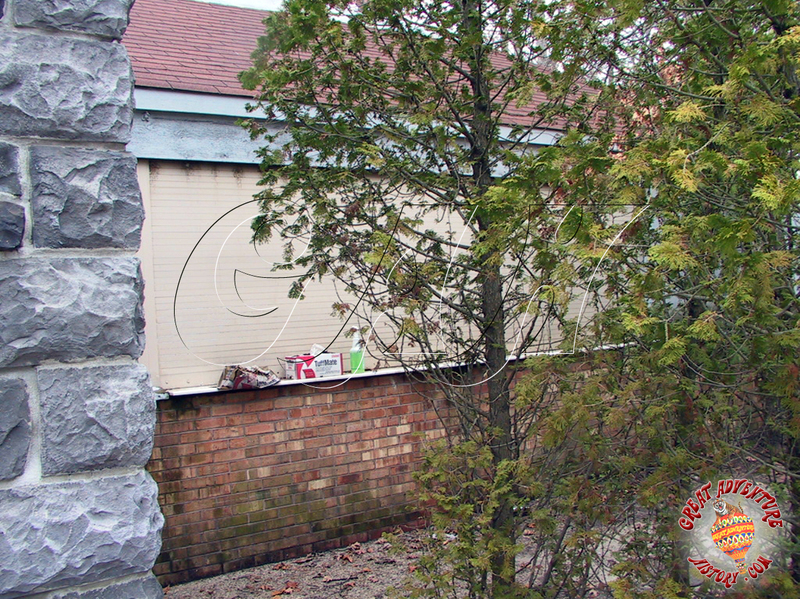 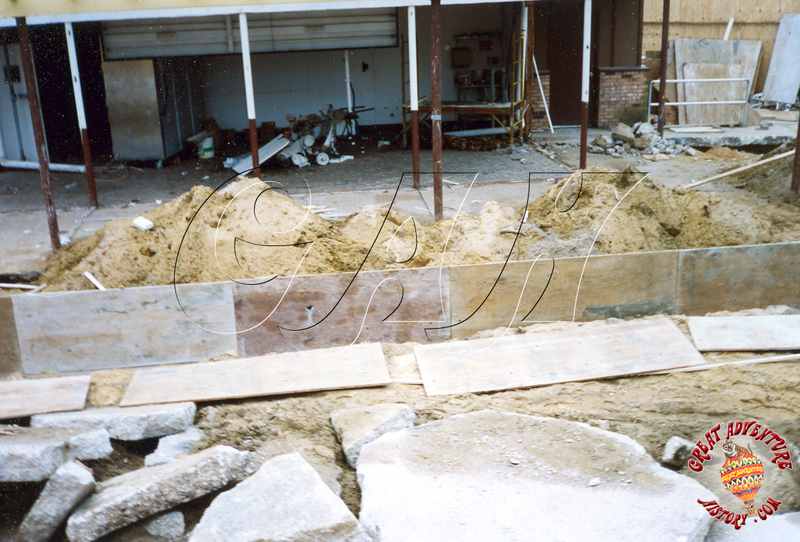 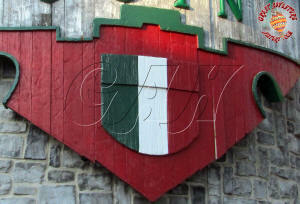 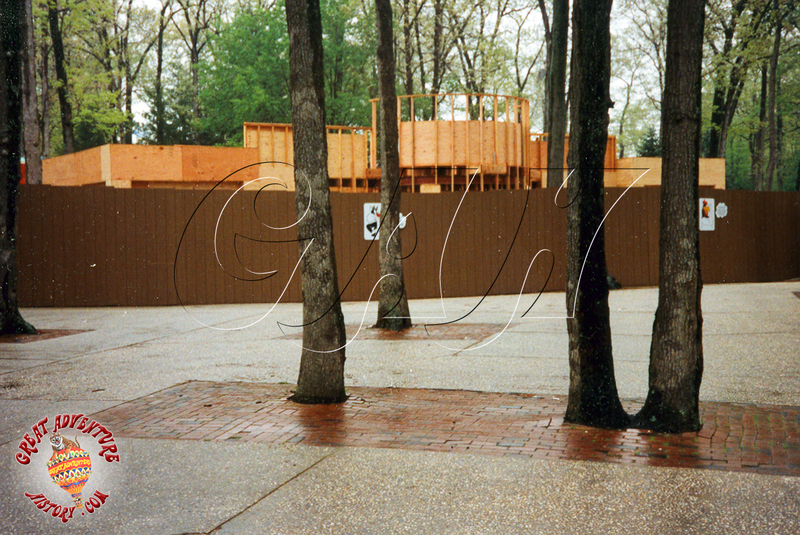 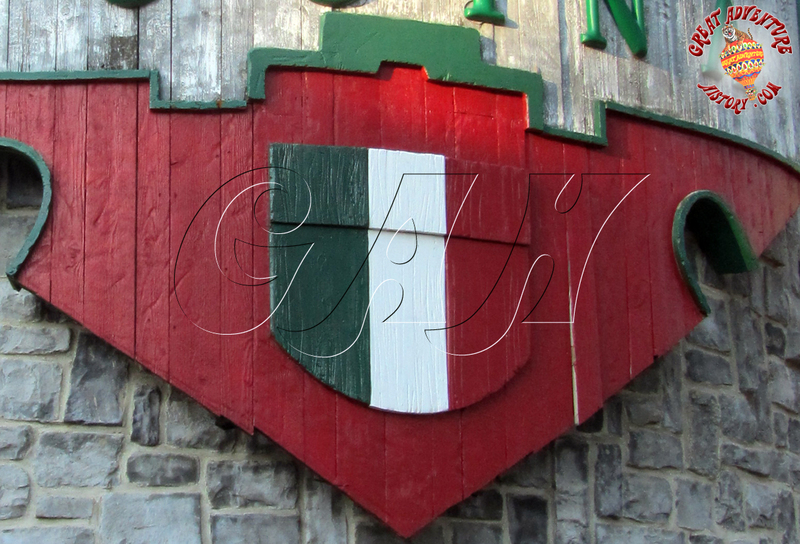 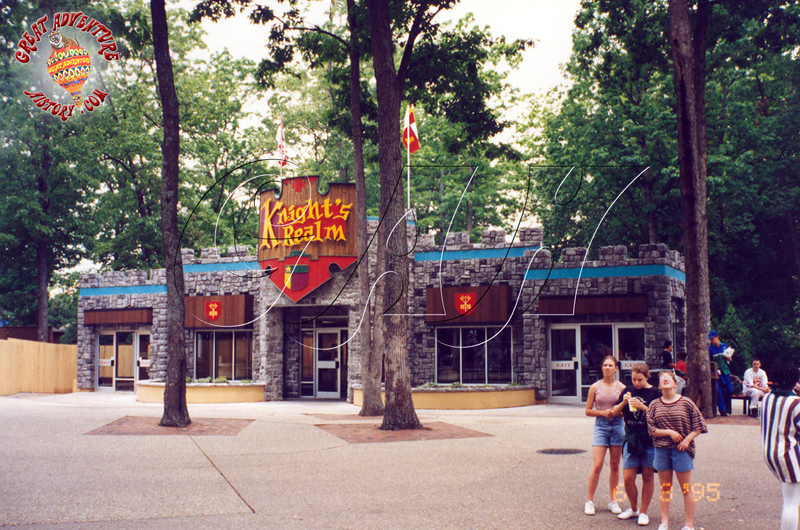 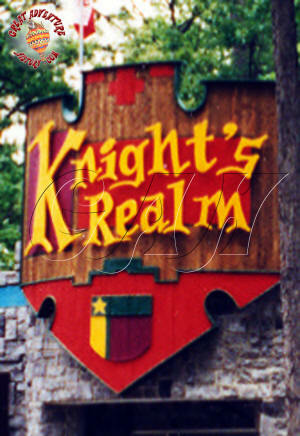 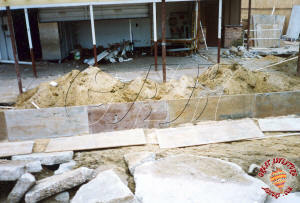 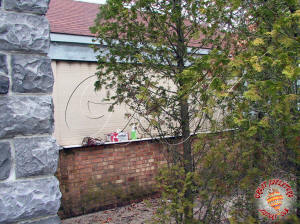 Knight's Realm lasted for four seasons until it was taken over by a contractor to become Mama Flora's Cucina in 1999. 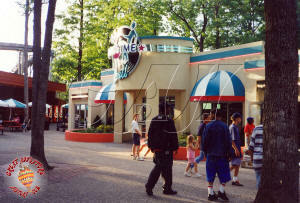 Since the park opened, the restaurant went from being a small snack stand to one of the park's most popular indoor restaurants.